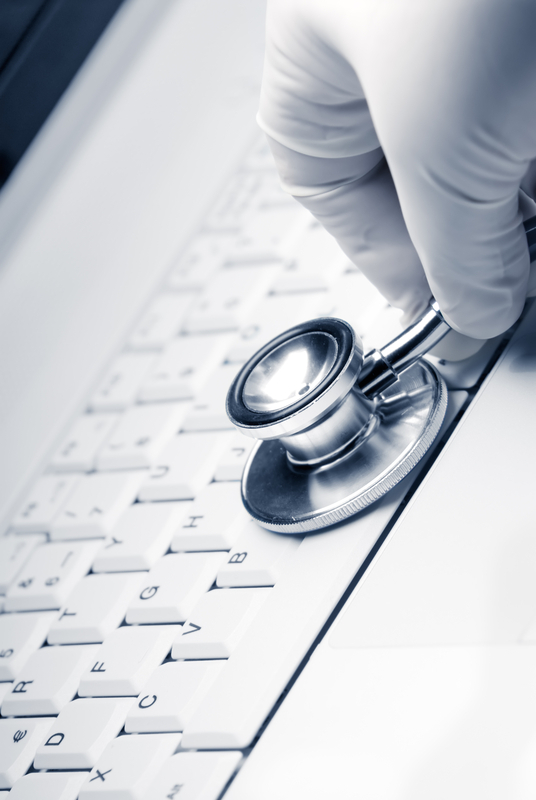 So, you're curious about setting up a Remote Desktop Connection between two Windows PCs? 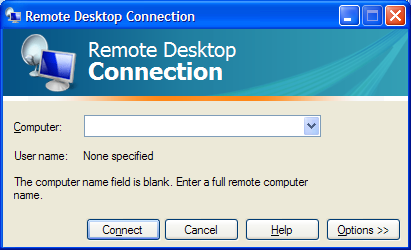 With Microsoft's Remote Desktop Connection software, built into the Windows operating system, setting up your computer for this kind of connection is not at all difficult. Just use common sense and follow these instructions - or, for more complete directions, visit Microsoft's website.